The oldest family run restaurant in London. 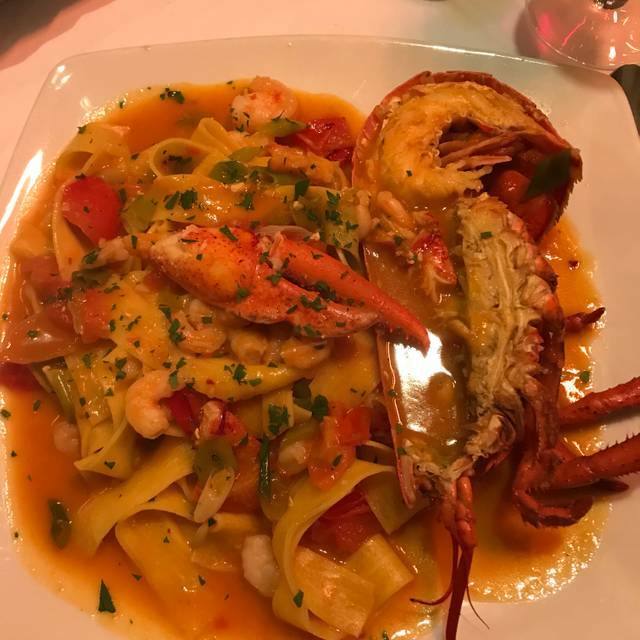 Spanning 6 decades and three generations, Il Portico Restaurant on Kensington High Street has been cooking regional Italian specialities since it was first opened in the 1960"s by acclaimed chef Pino Chiavarini. Still managed to this day by the same family, siblings James and Francesca draw heavily from their roots, providing simple, authentic Italian food from their home region of Emilia Romagna and beyond. Whilst the family are always on hand to welcome you in, our Executive chef, Eduardo (currently in his 25th year of service with us) concentrates on slow, homemade dishes with a sense of history and provenance. Busy evening, restaurant was full. Very quick service. Food was excellent, but a bit pricey! I liked this place. Simple Italian cooking, friendly and quick service. My only disappointment was the lack of any game on the menu! Splendid Italian friendliness, great evening . Since moving away from London we only get to visit IL Portico once or twice a year. 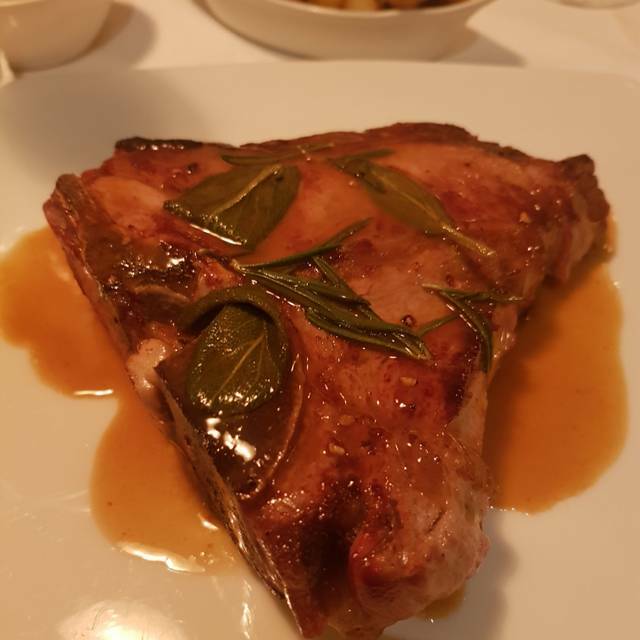 Always excellent , Veal chop and Calves liver outstanding, Pinot Grigio as it should be. An outstanding Family owned local restaurant. A real gem, hard to find a proper Italian sometimes. This is one. Great food and authentic service. Love il Portico as soon as you go through the door you feel your in Italy. Service is tops and food consistently good. Had my Dover Sole and it was delicious and the pasta is always excellent. It’s great for s Romantic meal for two or business or a special occasion . Will be back . James and his team always deliver! Our favourite London restaurant for 6 years. It is my favorite restaurant in London. Superb food and great service. Excellent evening spent at Il Portico, staff were very attentive and friendly, food was excellent. Would highly recommend. 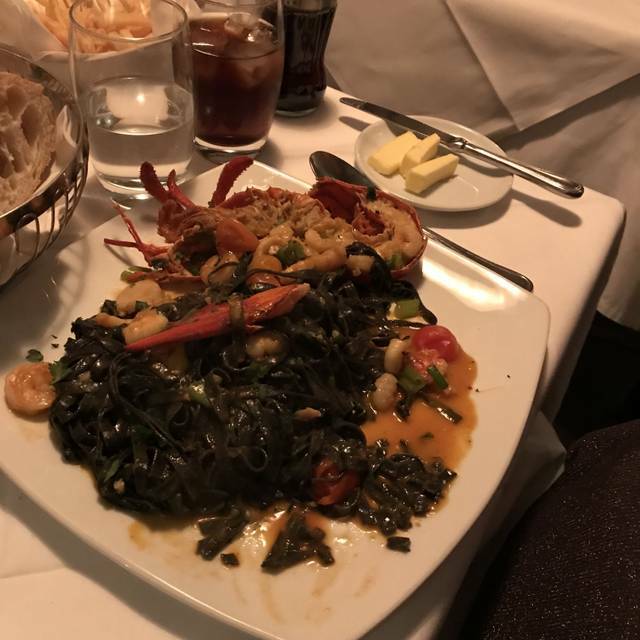 Traditional Italian restaurant with friendly, knowledgeable staff. High quality ingredients and well presented. A good place for quiet discussion over a glass of wine and a tasty meal. We loved the restaurant! Great food, great service and everyone was so friendly and helpful! We will definitely return! Food was outstanding as usual. Staff is great! Great service, lovely food and great wine list! Can't wait to return! Superb food, amazingly friendly staff, a knowledgeable owner and good wine. Nothing more to say about this family run restaurant apart from we drive for an hour to try this restaurant and it didn't disappoint...... Apart from the cold draft that hit the two of us that were sitting with our backs against the wall. Not ideal on a cold, wet winters evening which is what brought the score down but that is the only negative I can think of. We'll be back! A lovely 'ristorante', great service and delicious food! Good for a quiet Friday night supper. Smallish restaurant with an excellent selection of food and wine at reasonable prices (by London standards) and a vibrant atmosphere. The staff are very friendly, courteous, knowledgable about the food and wine pairings; nothing is too much trouble! 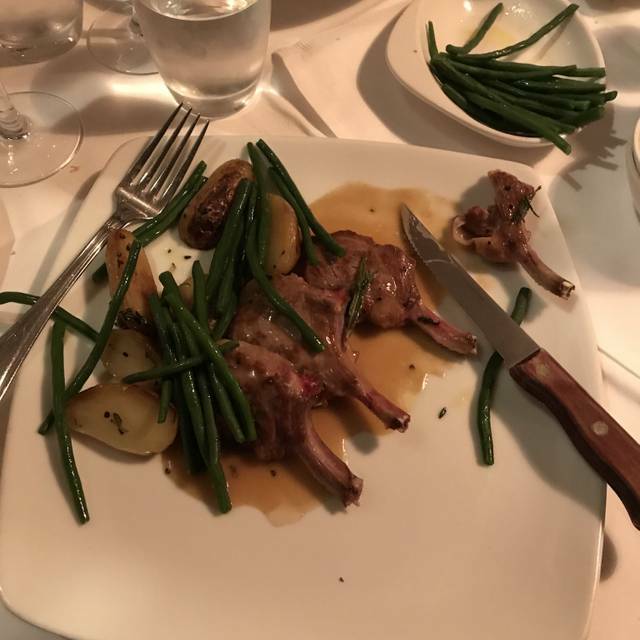 I ate their last Saturday (March 2) with friends for a multiple birthday celebration and all agreed that we would return and recommend to friends. The Gavi was almost too good to share! The Saltimboca al la Romana (excuse spelling) was divine, as were the pasta dishes. The deli board starter was delicious; we think that two boards between three is probably enough for most folk. The only problem in singing it’s praise is that it may be harder to get a table in future! Lovely welcoming and friendly atmosphere. Dishes beautifully presented and with a great balance of flavours. Wine good quality and affordable. Nice to be offered a taster of an unfamiliar red. Absolutely delicious home cooked Italian food in a charming, traditional setting. Everything was so nicely prepared and was completely delicious! 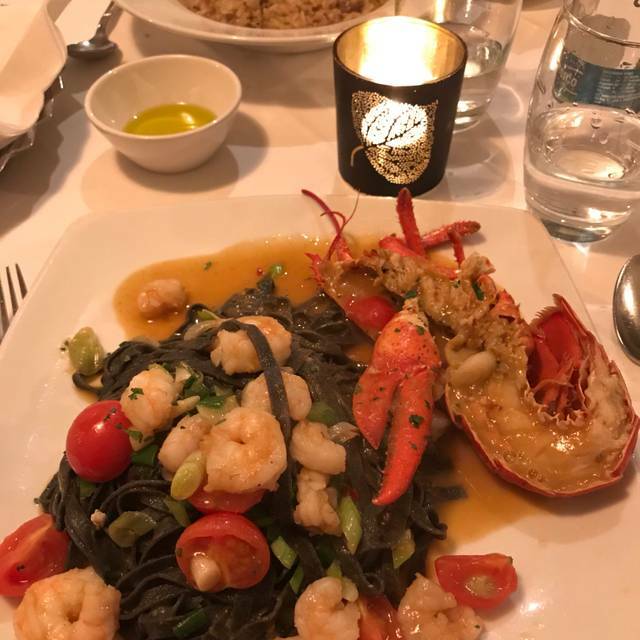 From the bread on the table to the desserts at the end, every dish was delicious and exactly what you want from an Italian restaurant: High quality, super fresh flavors and generous portions. 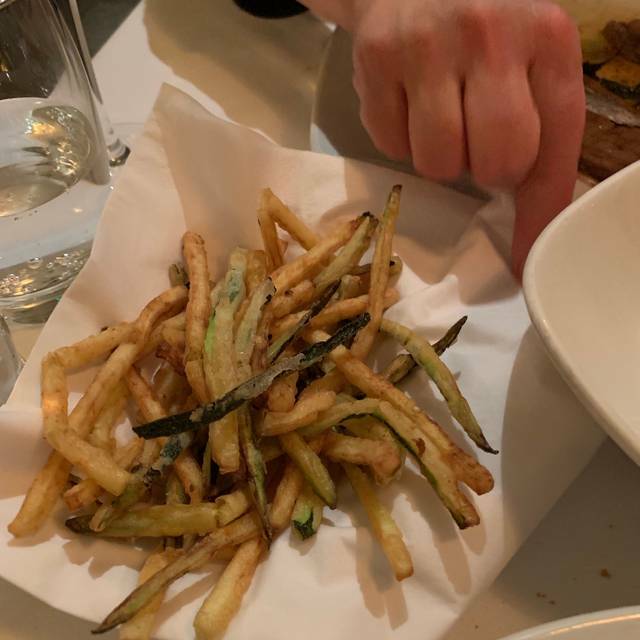 The service was super friendly and accomodating, if a little too quick, but otherwise we really enjoyed our evening and can't wait to take future London visitors to Il Portico! Food was delicious and staff were friendly and made us feel like old friends. Perfect last meal in London. Lovely atmosphere, delicious food & friendly staff. One of our favourites! Family owned restaurant, delicious food and outstanding service! You feel you have found a little bit of Italy when you visit this Kensington eaterie. The food is excellent and staff really attentive. Very professional and friendly service. Fantastic food. Whatever you choose test really delicious. Best Italian restaurant in London. I may fly back to London just to eat here again, amazing! I’ll Portico is a consistently fantastic experience. Service, quality, ambiance, food always amazing. What a fabulous restaurant, made to feel at home as soon as we arrived. Lovely welcome in to what appeared to be a lovely local Italian restaurant. Almost felt we were in Italy. Great food also I had a beautifully cooked Dover Sole off the bone just for convenience otherwise I would have left it off as it stayed warmer. Great sauté potatoes and Zucchini Frito. My wife had a lovely Veal Milanese and also had the sauté potatoes and shared some of my Zucchini. Puddings were divine Affogato and Tiramisu. Wine by the glass was excellent and not over the top , good Italian varieties.. overall a great experience and we will recommend and revisit on our next trip to Kensington. Another to add to our fav restaurants.